We make awesome family vacations stress free. No more “suspect swim up bars”. No more being herded through the buffet. Just privacy and service and your own space. 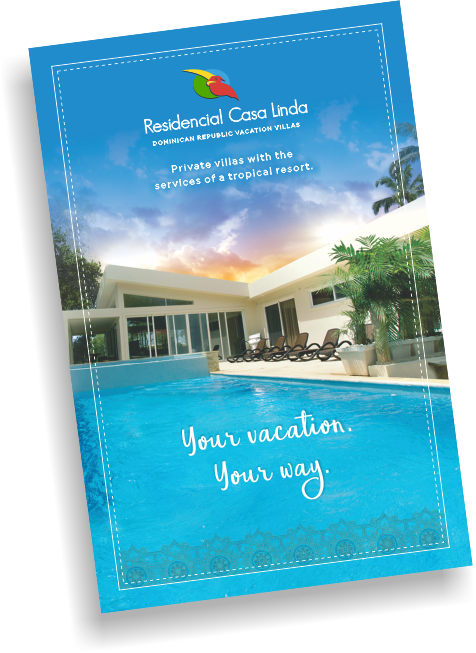 At Casa Linda, you can have as much, or as little, vacation planning assistance as you want. Our Travel Planner can help tailor your vacation to fit your family’s needs.  The service is free and part of our commitment to giving you the best vacation ever!